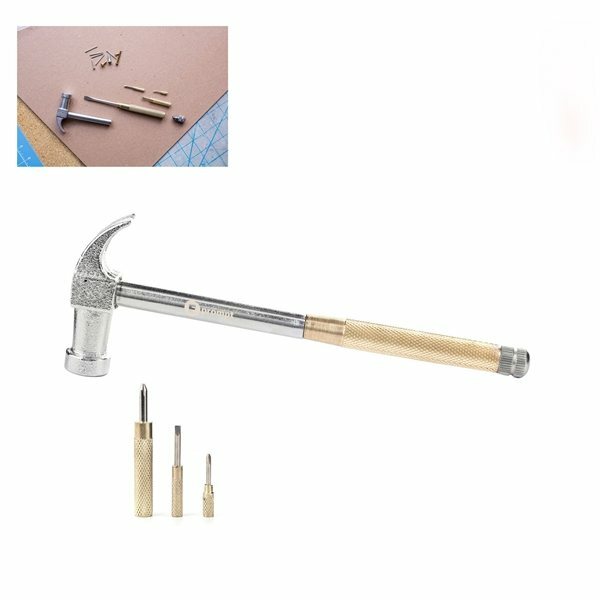 Handy hammer multitool with two regular and two Phillips head screwdrivers in varying sizes stored in the hammer handle. It's just what we wanted! It's just what we wanted! It's just what we wanted!It's just what we wanted! It's just what we wanted!